Each Month FTW is able to give back to help others because of the support of those who follow our work. We are happy to share the stories of those we helped with you here in our monthly giving report. A reliable person, Suy is a 56-year-old farmer living and working in Kampong Chhnang Province. He is a beloved father of four children. Three of his four children are still in his care while the other one is married. His wife is also farmer. They both try hard to improve their living conditions with a net income of about 10 USD per day after their daily expenses. Nowadays, his family lives and gets light from candles only. 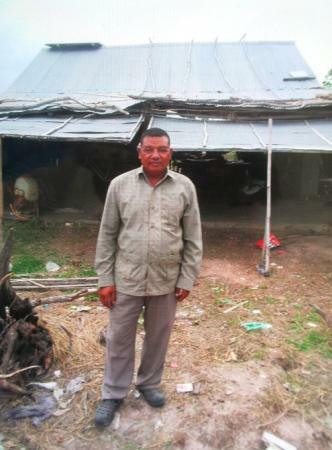 Suy would like to order a solar home system to install in his home. This solar system will allow family members to gain access to clean energy and help them with light at night. They could also use a radio or TV for their entertainment. FTW Helped Marissa to build a sanitary toilet for her family. Marissa is a hardworking entrepreneur. She is married and has a food-vending business in the Philippines. Marissa requested a loan of 10,400 PHP through NWTF to build a sanitary toilet for her family. Marissa knows that using the sanitary toilet will ultimately reduce health and hazard risks to her family. 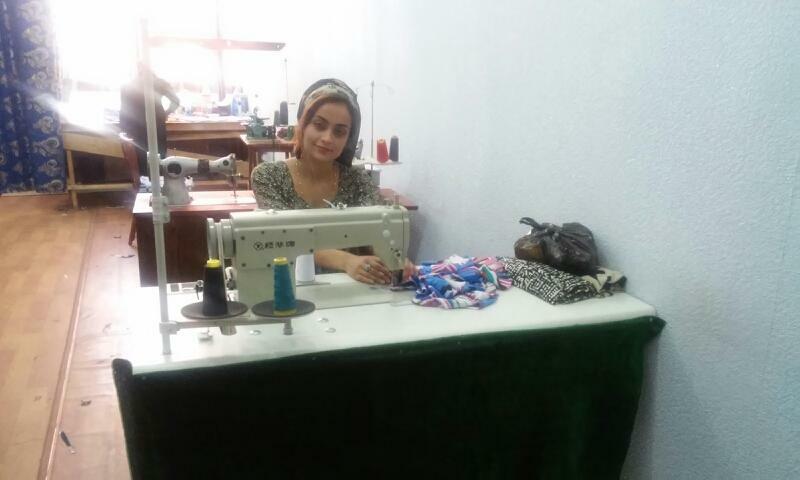 FTW Gulnora to buy a new sewing machine and key supplies for her business. 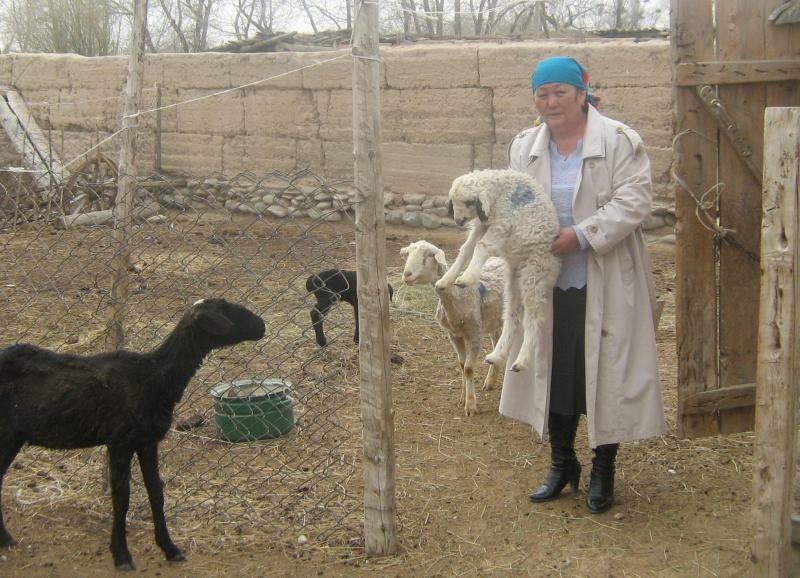 FTW helped Karlygach to purchase ten sheep for fattening and reselling. Karlygach is 55 years old, a widow, and raising two children of school age. Karlygach has higher education. As a main income for her family, she has worked with livestock breeding and field crop cultivation since 1991. Thanks to persistent work, Karlygach currently has five cows, 24 sheep and two horses on her farm. She also has 2.1 hectares of own land, where she grows clower and potatoes for own use and sale. The monthly income is around 14,000 som (KGS). 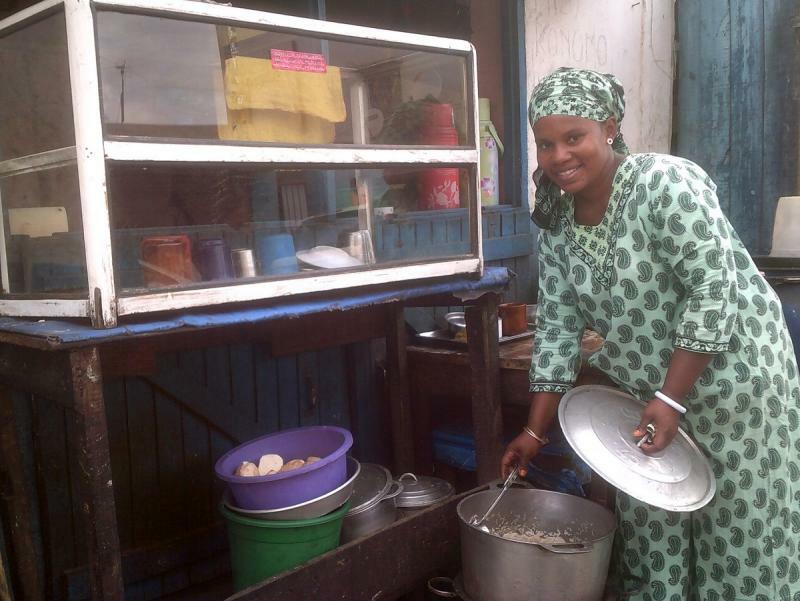 FTW helped Noussa Asman to purchase rice, oil and other ingredients for her restaurant. Noussa is a 29-year-old married mother to two children aged four and seven years old; both of them are currently attending public school. Her partner is still receiving profession training. The profits from her previous ventures have allowed her to acquire furnishings for her home.